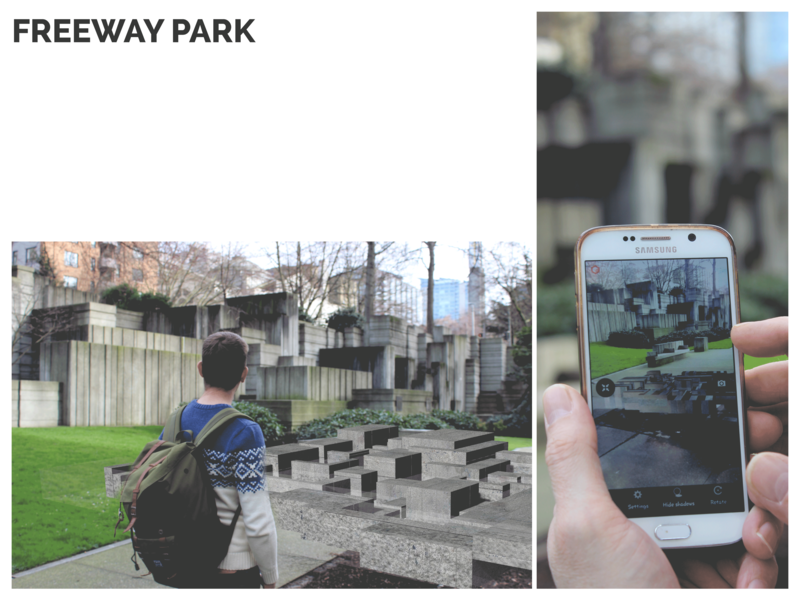 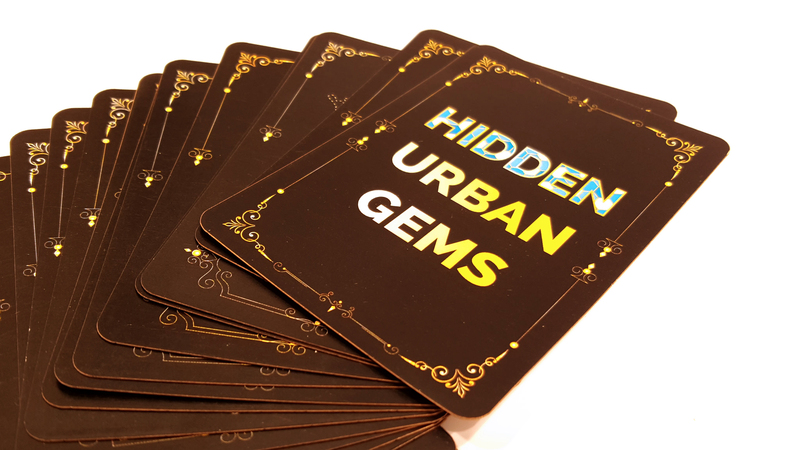 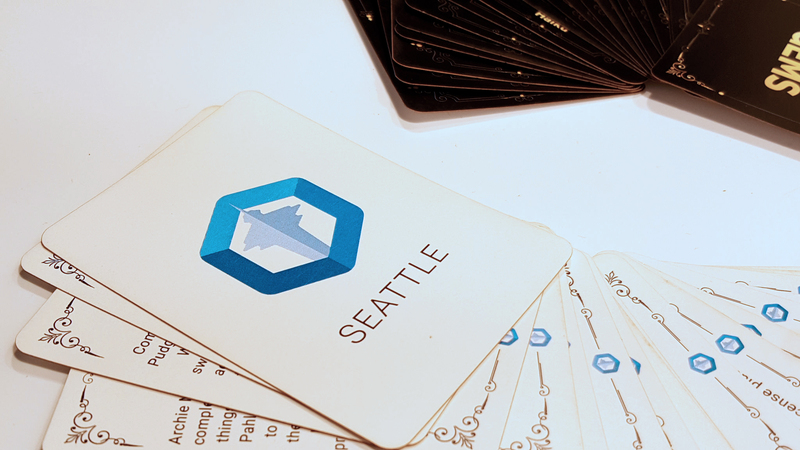 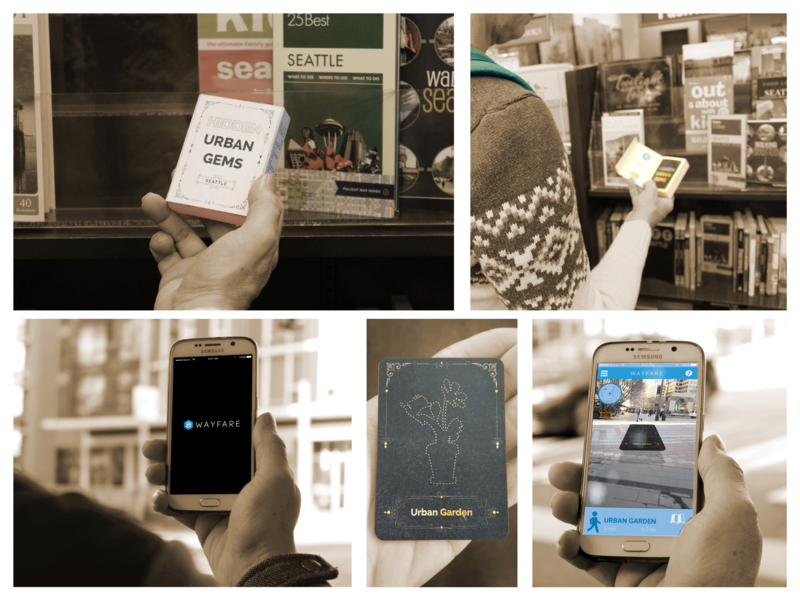 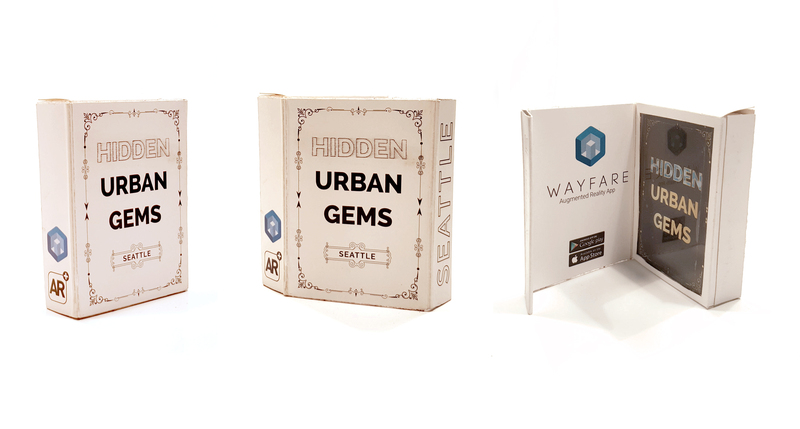 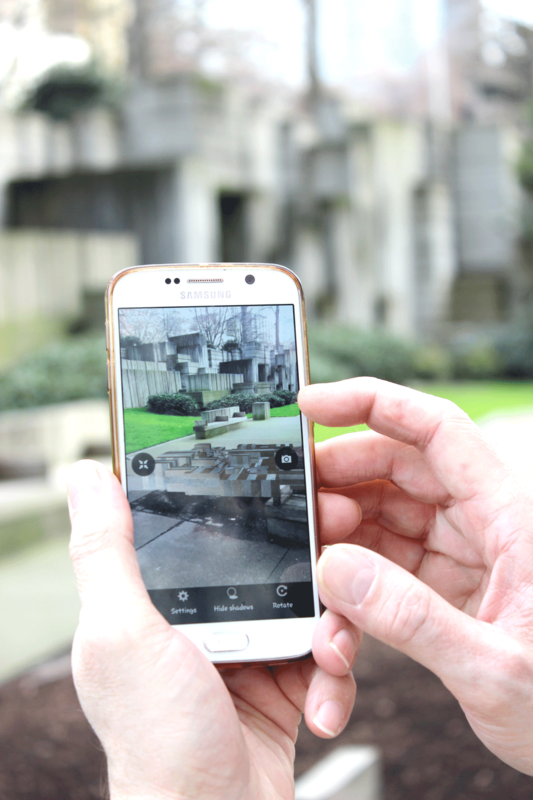 Hidden urban gems deck and Wayfare app provides an interactive game which turns the whole city into a game board and leads you on a fun and engaging walk around the city to explore hidden spots. 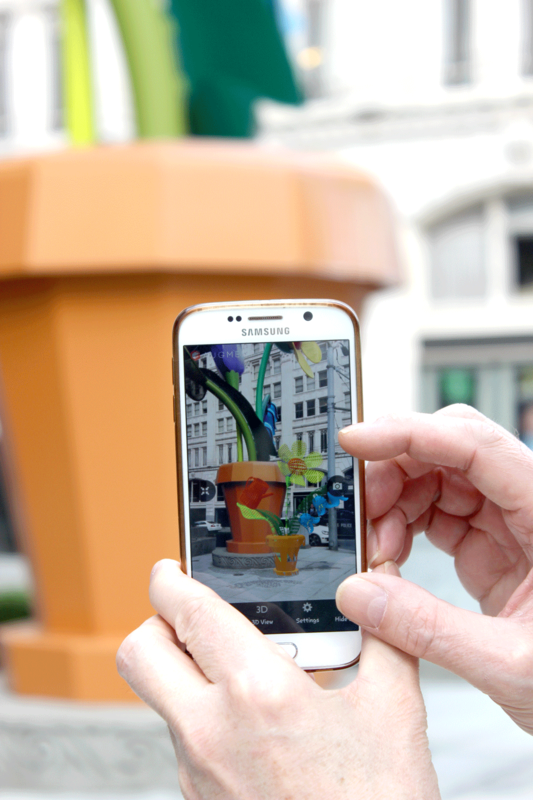 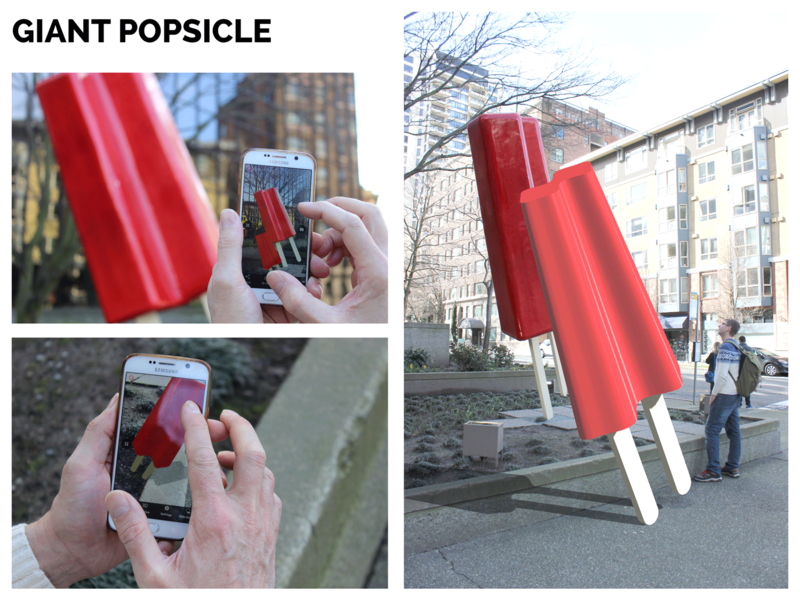 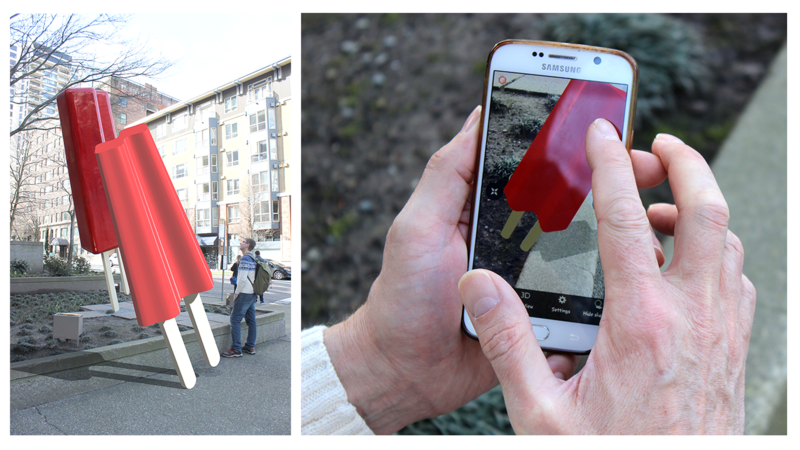 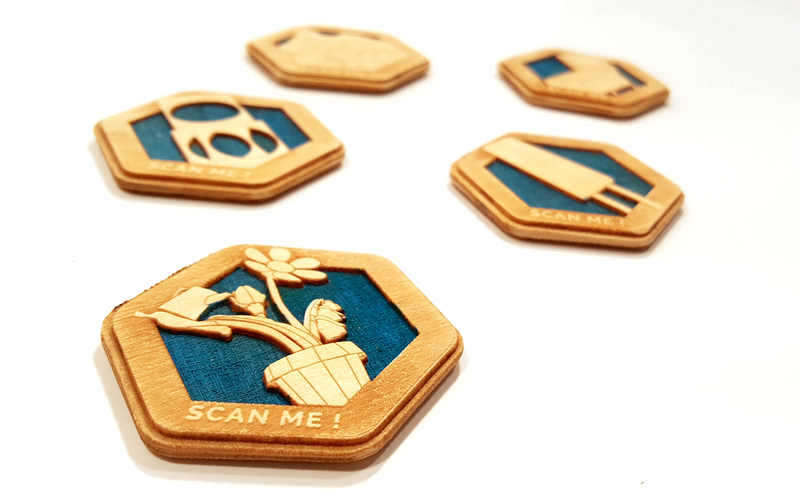 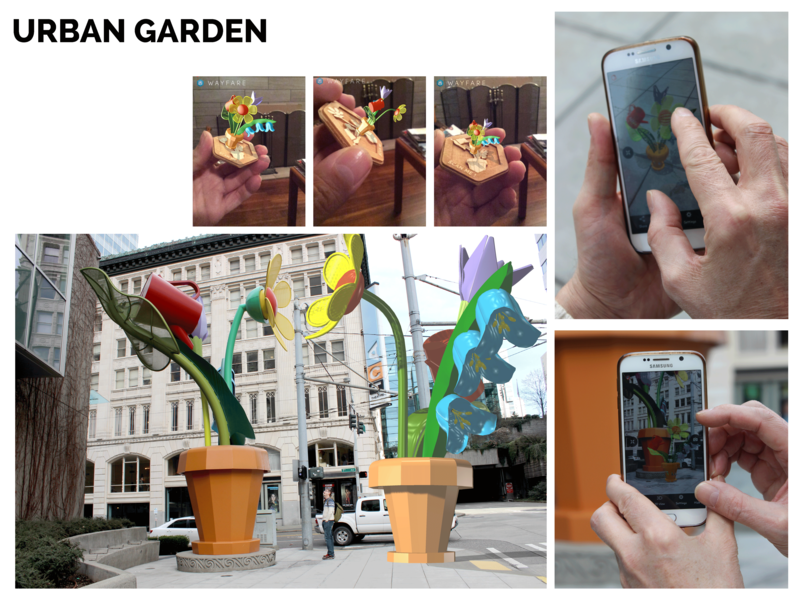 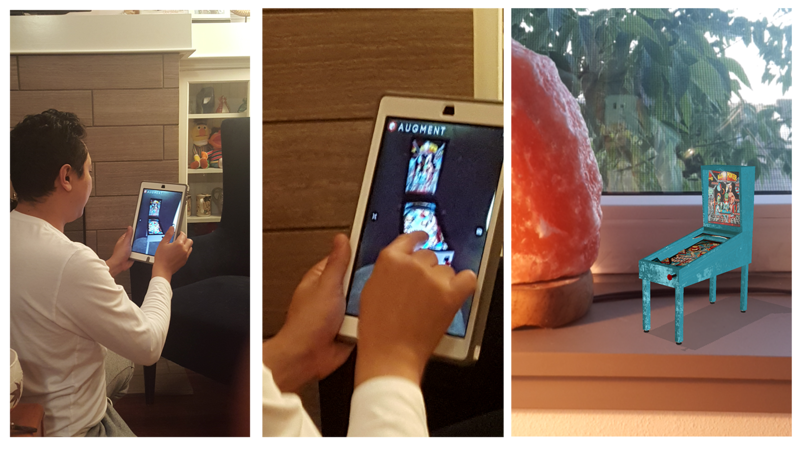 You will get Augment Reality (AR) token like “your own trophy” at every spot. 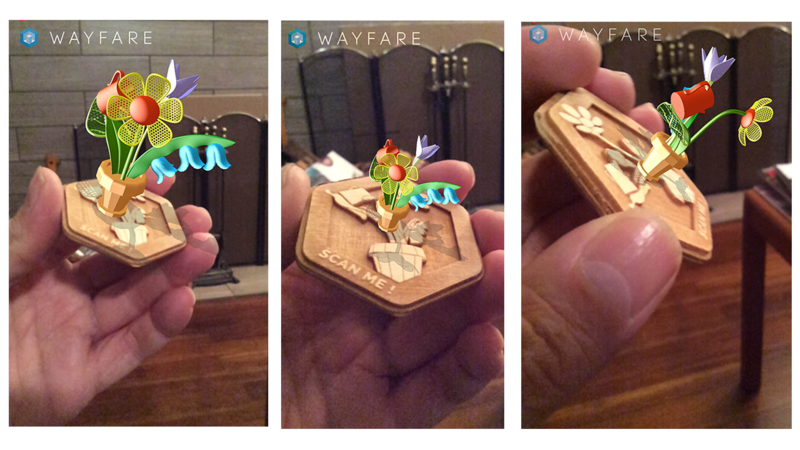 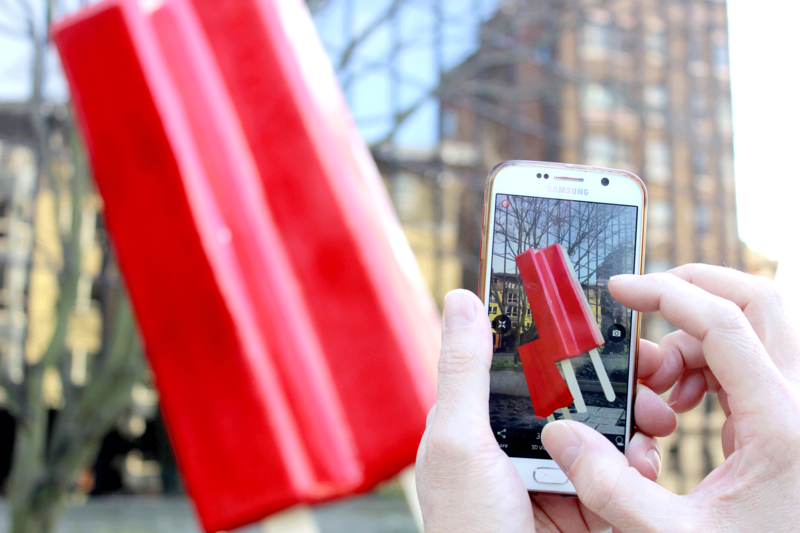 By using Wayfare app to scan the tokens, 3D models of the landmarks will pop-up in your phone and you can interact with it, such as move, rotate and resize. 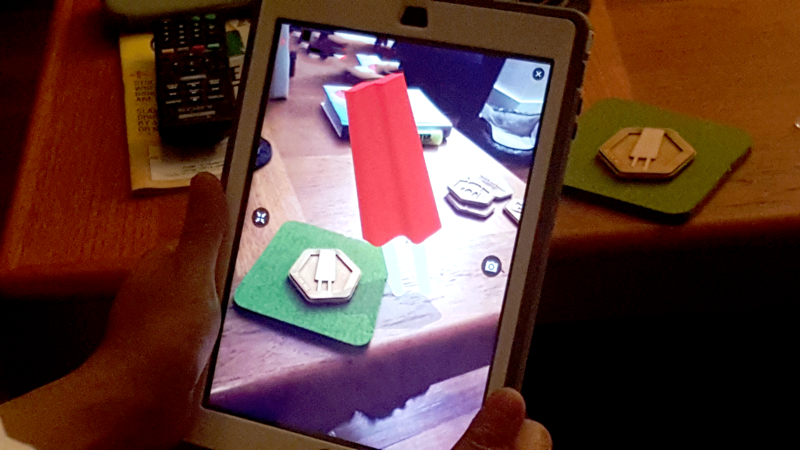 It would be fun if you can share with friends about your trip while they are interacting with 3D models from those tokens.